The travel trailer is one of the most common RVs on the road. 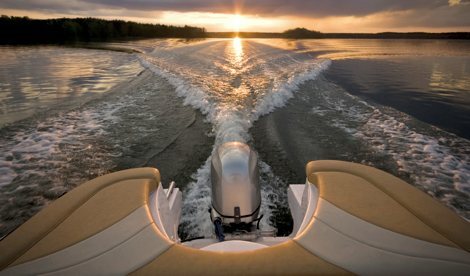 They run the spectrum in terms of length and amenities, and unlike a Fifth Wheel, they can be attached to the bumper hitch of a truck or SUV in order to tow. This makes them advantageous for both the occasional and avid camper, as the set up and towing process is much easier to complete than with many other units. Families can hitch up the travel trailer for a day trip to the beach or take it for an extended road trip across the country. As such, it is very important to find the specialized travel trailer insurance that covers the travel trailer at all times. Coverages like vacation liability provide extended liability coverage when the travel trailer is being used as a vacation destination, perfect for the family taking the travel trailer on a weekend or weeklong trip. 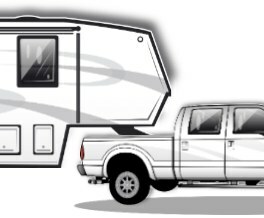 Unlimited towing and roadside assistance is also very important, and RV America utilizes many specialized carriers that provide towing not only for the travel trailer but for the tow vehicle as well. 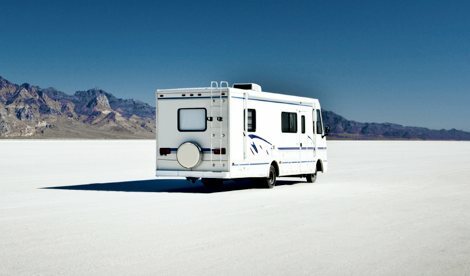 The last thing you want is to be stranded on the road in the middle of your vacation, because the towing included in your auto policy does not cover your trailer as well. Total Loss Replacement is also offered on newer models, providing the full replacement cost coverage for the first five model years and ensuring you can get a brand new current model year replacement if there is a total loss. More and more campers are purchasing travel trailers due to their inherent accessibility, so make sure that once you pick yours out you also get specialized travel trailer insurance to provide piece of mind on the road. 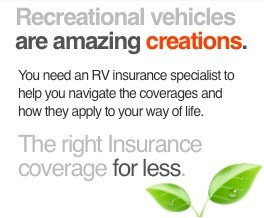 Make your trips more safe – and fun – with RV America’s Travel Trailer Insurance! 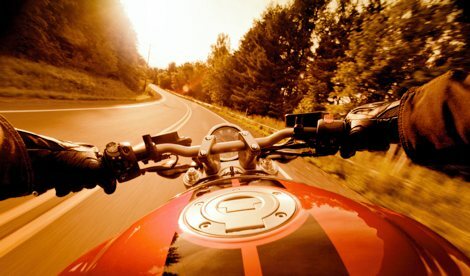 The last thing you want is something to spoil your trips with family and friends, right? Unfortunately, life is unpredictable and we have to accept that there are things that just can’t be controlled when are traveling, which is why you need the best travel trailer insurance – only from RV America. 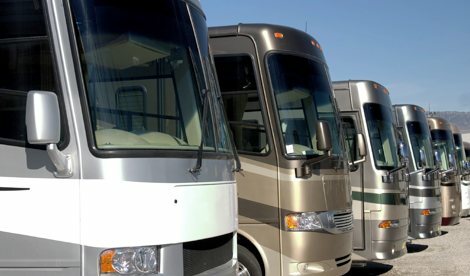 At RV America, we work with top-rated insurance companies to provide you with the best coverage at the lowest prices possible. In addition to all of these benefits, we also offer medium-duty truck and heavy-duty truck insurance as well.After getting your travel trailer insurance from RV America, the only thing you will have to worry about is how to make your trip more memorable! Get your free travel trailer insurance quote today by clicking here. Discover just how affordable the best travel trailer insurance can REALLY be. Have questions? 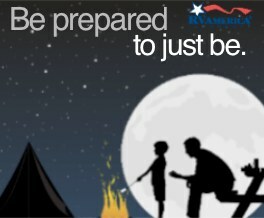 Feel free to contact us at info@rvainsurance.com or call toll-free at 1-888-803-5999.